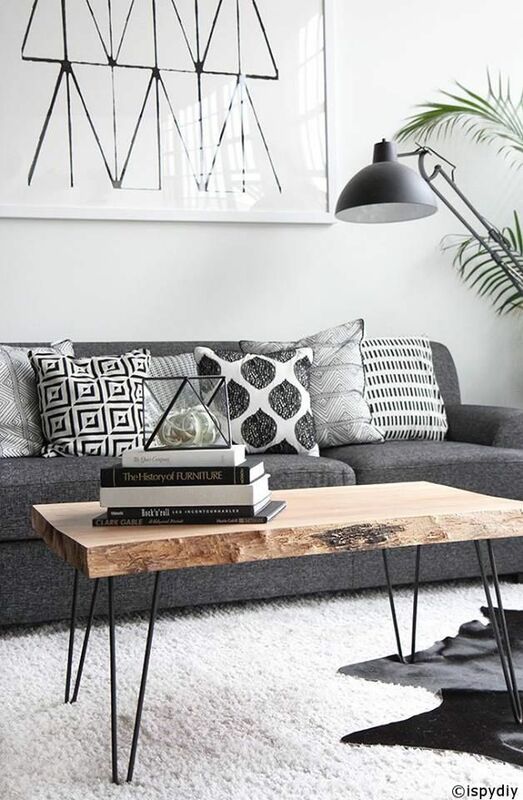 Create a warm living room with African and Scandinavian influences. 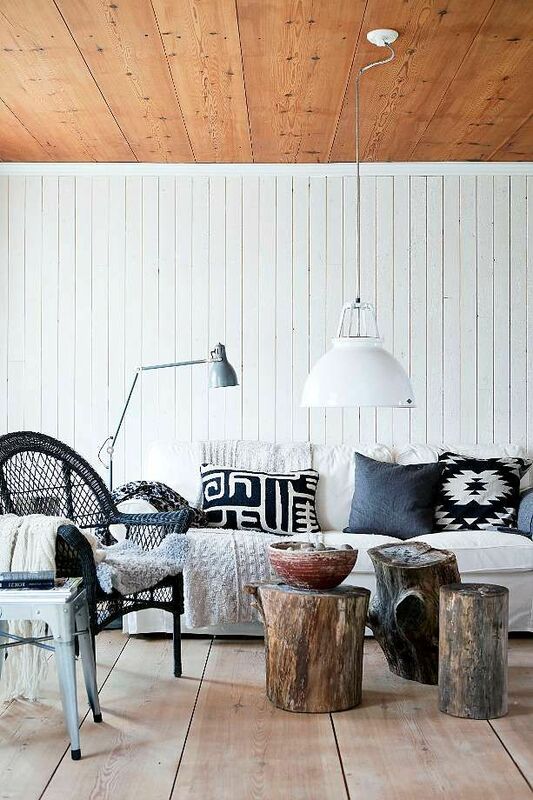 Add touches of rustic wood, tribal style pillows and monochrome art. Follow Lu West's board MADE FOR LIVING on Pinterest.